Chemnitz: The Rise of Right-Wing Extremism in Germany ? Imbibe the lessons of history and geography! Will Modi’s foreign policy become more audacious? Towards a trilateral world order? KATHMANDU: On 10 February, 2017 the state-owned Rising Nepal in its ’50 Years Ago’ column carried a RSS-AFP news item datelined Gangtok reminding that the Maharaja (Chogyal) of Sikkim, Palden Thondup Namgyal, at his monthly press conference, made public his intention of proceeding to New Delhi to meaet with Indian Prime Minister Indira Gandhi and Foreign Minister Swaran Singh to raise the issue of revising the Indo-Sikkim Treaty of 1950. That, of course, was in February 1967. 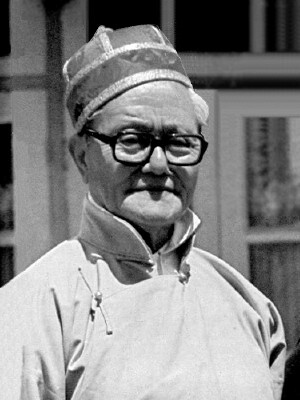 Let me remind readers (a) that the aforementioned Treaty confirmed Sikkim’s status as a protectorate of India in an embrace tighter than that between India and Bhutan, whose relationship was defined, at the time, by the Indo-Bhutan Treaty of 1949; and (b) that the Chogyal, who married American socialite Hope Cooke shortly after meeting her in Darjeeling in 1959, was keen on acquiring for Sikkim a status similar to Bhutan’s vis-à-vis India. While the geopolitical machinations that led to Sikkim’s ‘merger’ with India [or, to India’s Anschluss with Sikkim] have been densely documented, including in Sundanda K. Dutta-Ray’s riveting ‘Smash and Grab’ opus, here I will focus on facts/insights surrounding that climactic development that may not be equally well known, in our neck of the woods. I would like to draw attention to this fact: that, despite the Chogyal’s bluster/naive optimism, Sikkim’s distinct identity was obliterated, a mere eight years later, following a sham or hurriedly organised referendum, sans international observers, and with Sikkim bristling with 70-80,000 Indian troops on the ground! 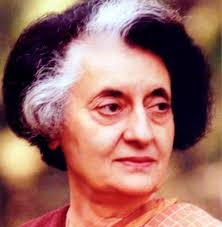 One can only wonder what made the Chogyal believe he could successfully push for a separate political status outside Indira Gandhi’s India – one that had even succeeded in splitting Pakistan by actively siding with the forces of secession in East Pakistan? One would be remiss if one were not to recall the anti-India demonstrations that broke out in Kathmandu and elsewhere following the remote-controlled 1973 ‘uprising’ against the Chogyal, pitting the Nepali segment of the population against their Bhutia-Lepchas cousins in a cynical but effective execution of the ‘divide and rule’ dictum by India’s plenipotentiaries who had experienced its cold efficacy during the heyday of the British Raj. There is no doubt, too, in my mind that Sikkim’s merger led to King Birendra’s enunciation of his Peace Zone proposal that by the year 1990 had secured the endorsement of 116 sovereign states but which was opposed, tooth and nail, by ‘peace-loving’ India. As we are painfully aware, India not only never accepted it but sought through her Nepali surrogates to jettison it when drawing up their blueprints for a ‘naya’ republican Nepal. One can only speculate whether it contributed, if at all, to the enactment of the gory Narayanhitti Palace massacre of 2001. Let me now share an interesting personal insight offered by a friend, a retired high-ranking Nepali official, who spent a few weeks in Sikkim , a couple of months ago. As he told it, he was constantly reminded of how Sikkim’s ‘merger’ was orchestrated by external forces and cautioned against a similar fate for Nepal, setting the people of the hills against those of the Tarai. A sobering thought indeed! As no account of Sikkim’s ‘merger’, and the abolition of her monarchy, would be complete without reference to its principal Sikkimese architect, Kazi Lhendup Dorji, allow me to recall a few memorable highlights of my interview with him for the ‘The Independent’ weekly at Chakung House in Kalimpong on 25 October 1992 (published in the weekly 4 November 1992). Before that, I should mention that he was never comfortable with the ‘merger’ issue, preferring not to discuss it at any length. 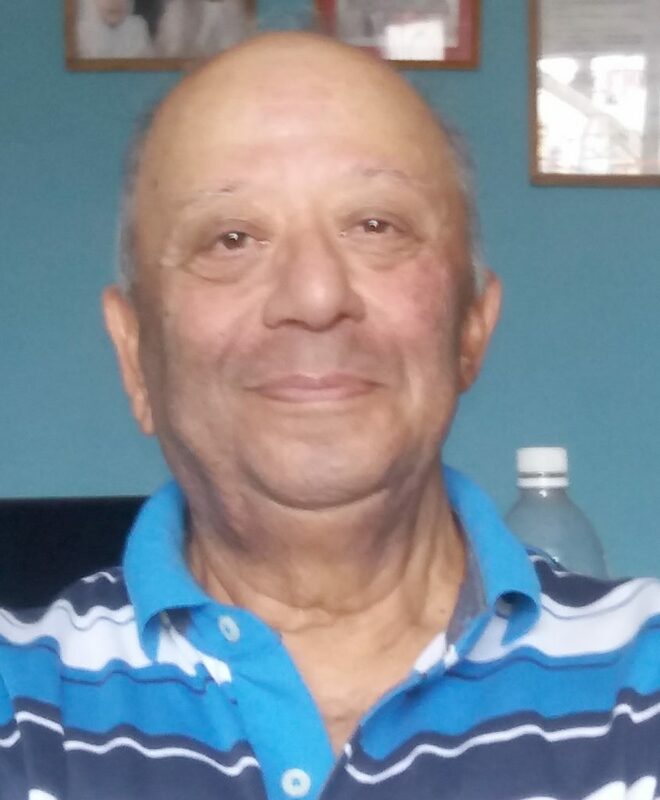 Revealingly, he could not credibly explain why he continued to live outside Sikkim/Chakung, even after the demise in 1969 of his Belgian-born wife Elisa Maria. 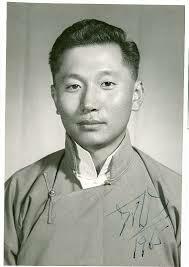 The first Chief Minister of Sikkim did not feel at ease in his home state where he was widely perceived as a Quisling. The first ‘Quisling’, was Austrian lawyer, Arthur Seyess-Inquart, chief of Austria’s Nazi party, Hitler’s choice to smoothen Germany’s Anschluss (union) with Austria. In the spring of 1938, after a brutal ultimatum to the Austrain Chancellor, Schuschnigg, Hitler marched his legions into Austria, took over complete possession, and merged it into the Reich. As far as the original Quisling is concerned, Vidkun Abraham Lauritz Quisling, one time Norwegian defence minister, was enamored by the Nazis. He eventually got in touch with Admiral Raeder claiming he could organise a ‘coup’ against the Norwegian government. He was encouraged by Hitler and helped in the Nazi occupation of Norway, but did not last long in his first attempt to govern Norway. In 1942, he was reinstated prime minister; at the end of the war, he was tried for treason, sentenced to death and executed on 24 October 1945. Quislings, of one kind or another, are thick on the ground. They should take heed from the harsh lessons of history. Treason against one’s country ultimately does not pay!